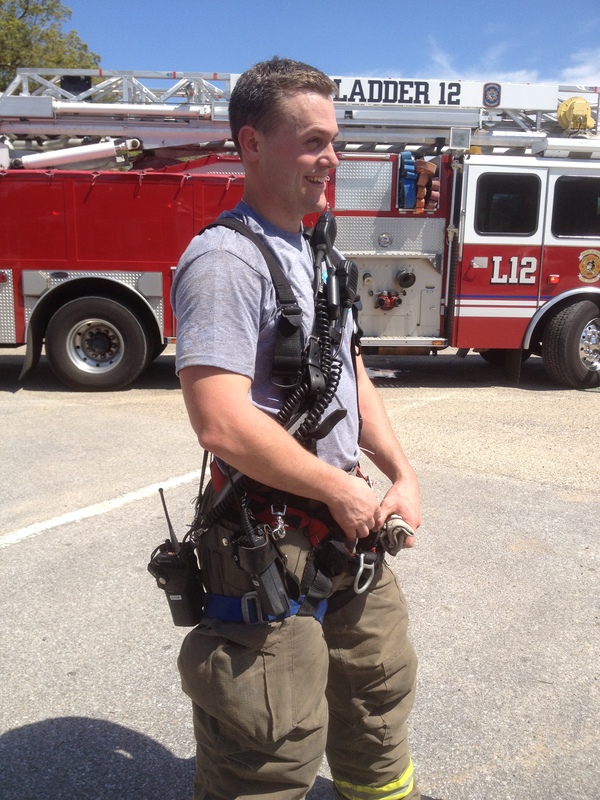 Do your Drivers/Engineers carry two radios when First Due? Why is this critical for communications? How does this assist the Company Officer and/or responding Chief? How does your Driver carry their radio? Why is this sometimes better than the CO carrying two radios? Why is this better tha just being on scan? The Driver should always have a radio on the channel THEIR Officer is on. The radio strap is a must. I tried using the clip and got tired of it getting knocked off when pumping. As far as assisting every set of ears listening is that much better. Should the crew get in a extreme fire event that knocks their radios out the Driver would be key to relaying to the incoming Chief. As far as two radios unfortunatley sometimes it is a necessary evil. Not sure I understand the reasoning for a DE with two radios. In our area, all units assigned to an alarm are on the same tactical channel, and all comms are done on that channel. The only two possible exceptions would be a mayday event, or an incident in a large building where we have to relay via VHF. In either case, an additional officer would be assigned to command to relay. After switching my portable to the assigned tac channel, I take the radio off of scan. Even with a “priority” function, transmissions can be partially covered by another channel while on scan. I like the thought of the two radios. This is not used at my department but with an experienced engineer I see benefits. If they are the first on scene unit and a Mayday is called they are able to listen to both tac channels which is a good practice. The scene at a mayday usually seems to become chaotic and structure of command can really be tested. That being said, a good engineer who is hearing both channels may have an opportunity to deploy equipment, hose, and report pertinant information based on his vision of the usual alpha side. In my department our command officer tries to place himself in the area near the fire in the car where he is able to track the incident. This can sometimes limit his ability to physically see the structure. That said, the engineer is usually on the alpha side fire front and may be an additional set of eyes for command that may become necessary in a mayday. I would not suggest using scan at all on a working fire incident. Listening to each other is imperitive to assure safety and to show progress towards an incident or perhaps a reason to pull back, regroup and change strategy.